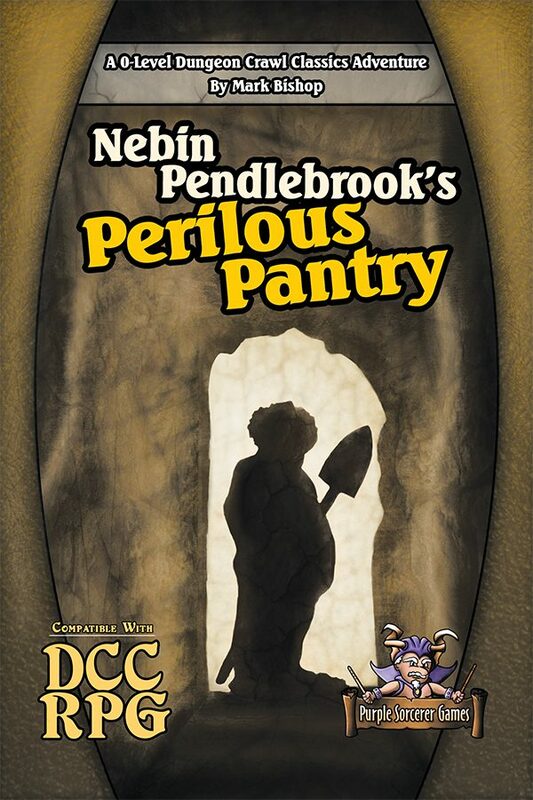 Can you muster the courage to confront the terror that waits beyond Nebin Pendlebrook’s unexpectedly perilous pantry? 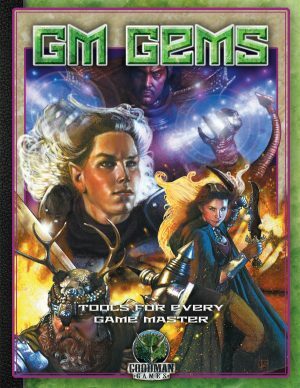 Designed to be completed in a single furious session, this Instant Action 0-Level DCC adventure drops your players into peril straight away. Dangerous foes, wicked traps, and ancient secrets await! 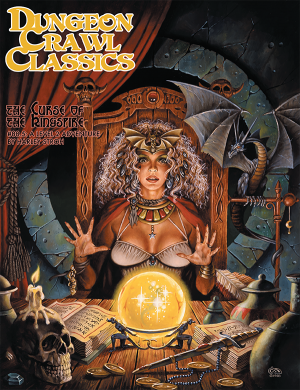 42 pages of classic 6’x9′ digest-format old-school b/w dungeon fun! Designed to be completed in a single 4 hour session, perfect for convention or demo play, but with enough hooks to become a centerpiece for your beginning campaign. 37 page appendix contains paper miniatures of every combatant, initiative cards, battlemaps of the entire dungeon, and printable pics of every image in the adventure.